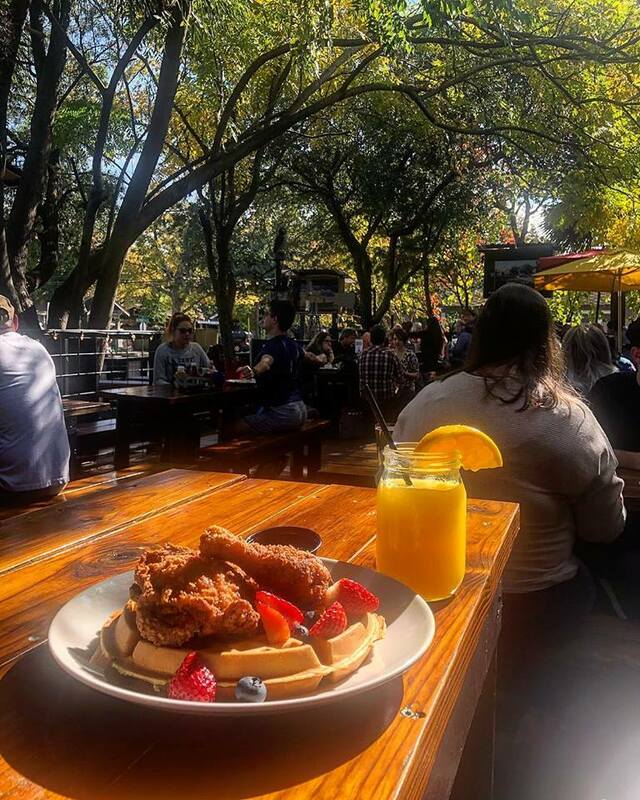 Plan on sticking around after our White Oak Bayou Bike Ride to enjoy lunch at Onion Creek Cafe. They are a locally owned eatery with great food, atmosphere, brews and friends! No problem! Join us for a Lunch - Everyone is welcome!